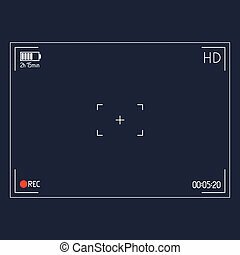 Video camera viewfinder template with exposure and camera settings. 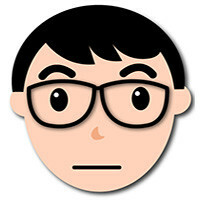 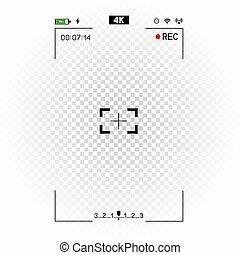 Video camera viewfinder overlay icon. 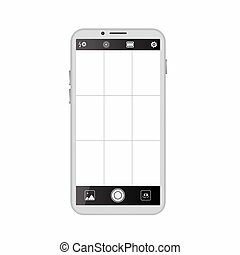 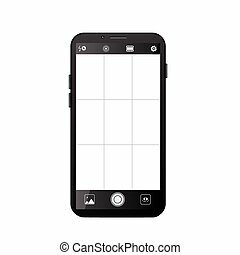 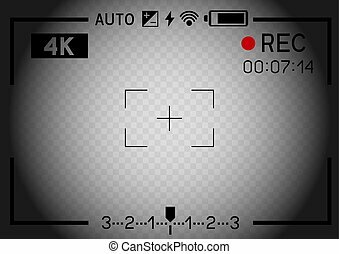 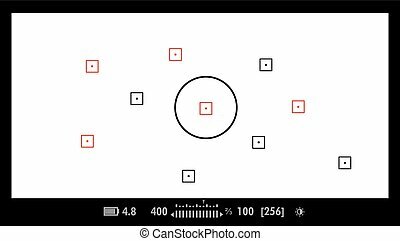 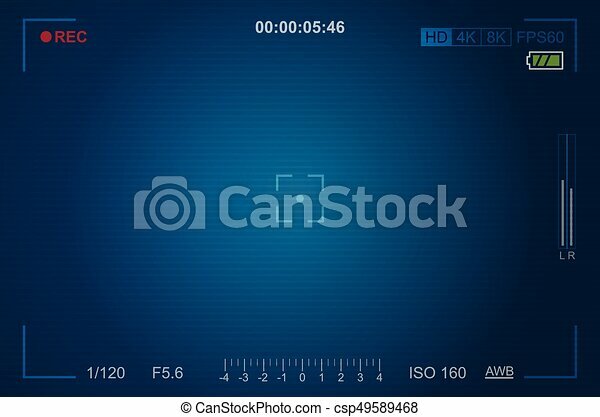 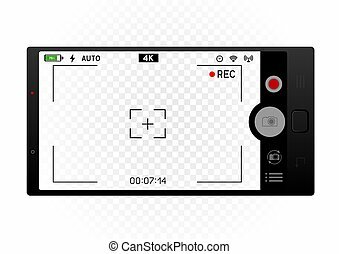 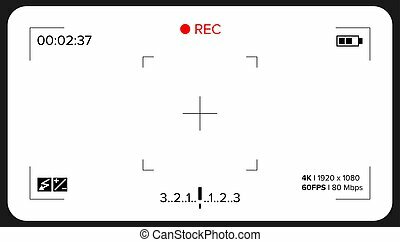 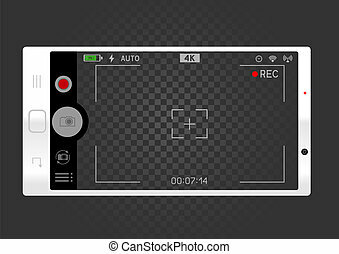 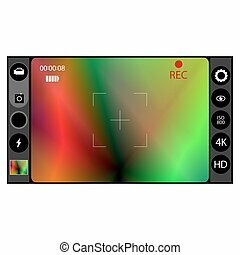 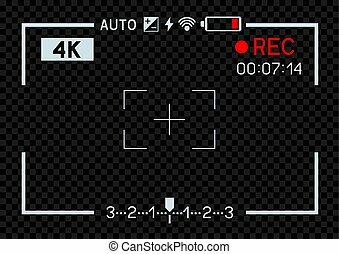 Modern camera frame vector template . 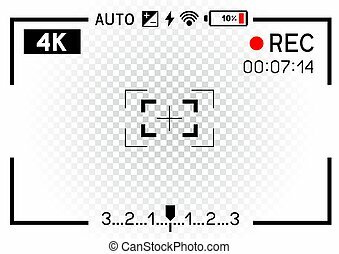 Camera Viewfinder Vector. 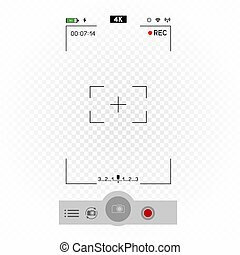 Exposure And Video Camera Settings.